When the app market is actually crawling with more than 3 million apps, you need a sound content strategy to promote the product. Oftentimes, marketers lack resources and content ideas to launch their ambitious mobile apps. An effective content strategy offers you a distinctive brand, loyal users and increased downloads of your mobile application. So, before you take any step, you must invest time to understand your audience personas. 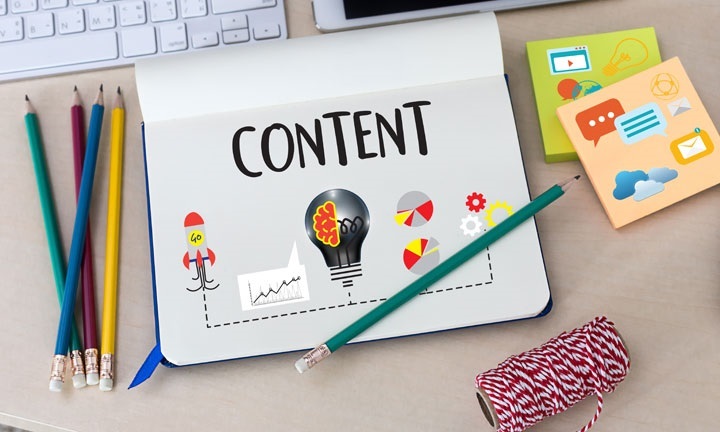 However, in this article, we are talking about certain points which will help you to form a suitable content marketing strategy for your mobile app. While you have already identified the pain points of the audience, it’s time to show how your mobile app can actually solve the problem. Your app must offer the users with tangible benefits including great customer experience. You can strategize your app’s pre launch, launching and post launch contents during the mobile app development process, by keeping the pain points and interest of your audience in mind. Create a step-by-step guide in text/video format showing how the app’s feature can help the users. The text, photos, and videos should convey relevant information about your app which will educate your users about why they should download it. Launching your mobile app needs more than creating a buzz on media channels and industry blog pages. You can opt for a promotional website or a landing page where target audiences can learn about your app, read your content, watch your app video, download the press kit, view sneak peek screenshots and more. At the initial stage, you are required to develop a connection with the target users. You can also create a promo video, social media campaign and ask influencers to review and promote your app. 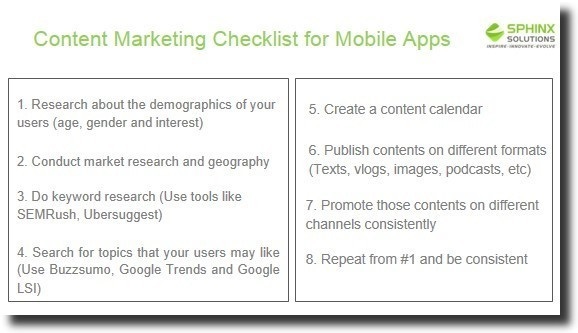 This will help leverage a significant audience and put them on the right map where your app is. If your mobile app concept is unique, it will create excitement among the audience by providing credibility. App Store Optimization is an essential step in promoting your mobile application development. A Forrester report revealed that around 63% of apps are found through app store searches. If you want to get solid traction, creating a detailed ASO strategy for app store will help you with your purpose. Besides writing a catchy description and including screenshots of the user interface, choosing the right keywords is important. Sometimes a good app marketing attempts are wasted because the app store’s page is not well managed. 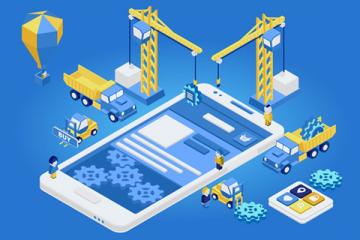 To avoid any mishap, you need to fully encapsulate what your app is about with right keywords to make impacts in search engines of any app store. Videos are increasingly getting popular. It is easy to create a video if you know your target audience. Making a promo video before your mobile app launch is a good way to encourage users to download them. This is a good investment and you can even consider it for future marketing goal. Writing a press release helps you to generate a buzz before the app launch. This press release must contain the detail of how your mobile app can help the users and why it is better than the competition. Also, you must add links of your promotional website or landing page, promo video and social media pages which will help to create more interaction with the reader. Native advertising is now a must for any content strategy. The main goal of native advertising is to integrate a piece of content into the space that is in sync with your brand’s tone and objectives. You have to use the advertising platforms to promote your mobile app with awesome content targeted to specific audiences and channels. Remember, the ads must come with relevant content to attract the onlookers. There is no better way than content marketing to attract users over the digital space. Creating useful, attractive content and employing the right channel to promote the app can change the game. It offers you a platform to market your mobile app across the globe. Also, you can calculate the ROI of content marketing. 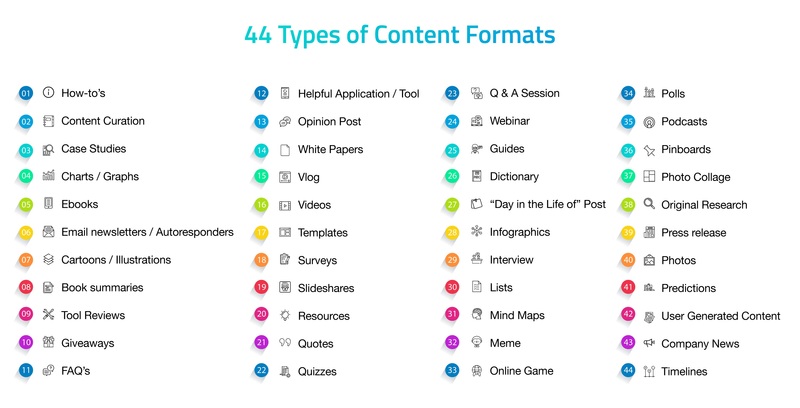 Want to share other ideas related to content marketing? Let us know your view.